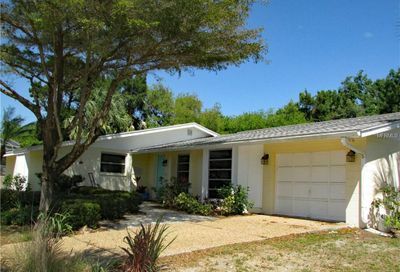 Siesta Key homes are located along this long barrier island of Sarasota spanning a total of 8 miles. The area is known for it’s large public beach vibe with a fun, active, sun-worshiping lifestyle. If you enjoy the atmosphere that comes with the constant influx of excited vacationers, then this is the island living we recommend. The island definitely has a more “tourist” feel, particularly the area located between the north and south bridge. 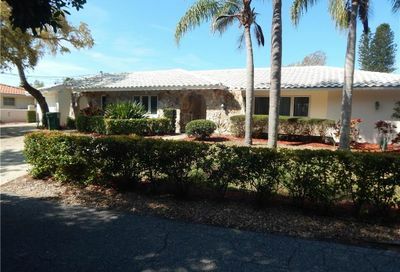 As a result, this is a great island for investors looking for daily, weekly, or monthly investment rentals. 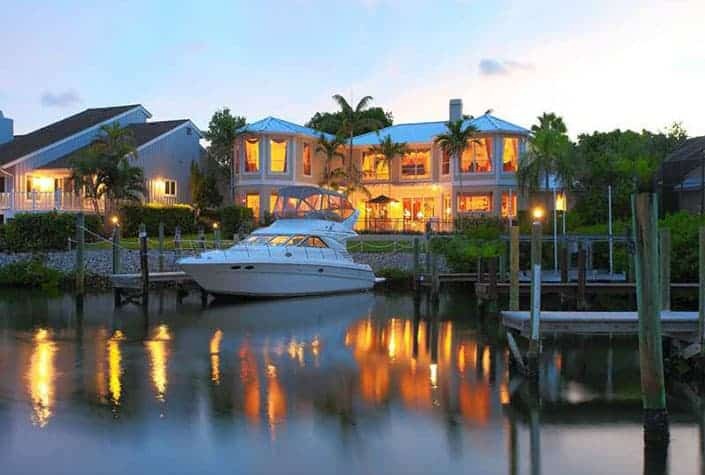 Plenty of people own a vacation home here, as well as many year-round residents who enjoy canal front or larger luxurious Gulf front estates. There are two main access roads to access the island, referred to as the north Bridge and south bridge. 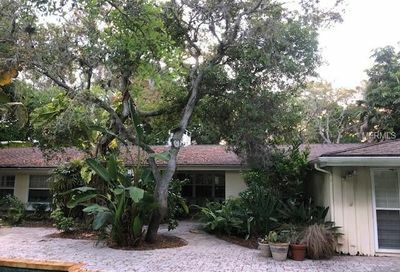 Siesta Drive connects to the very north section of Siesta Key with a draw bridge, while the Stickney Point Road south bridge connects to the island about 4 miles to the south via a drawbridge. Stickney Point Drive leads beach-goers and residents onto the island which leads to a “T”. 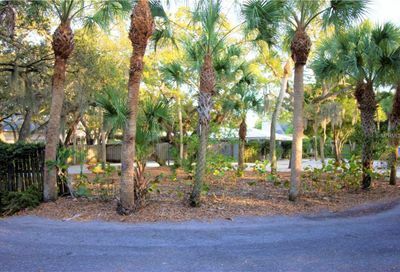 Making a left and heading south on the island leads to a quieter Siesta Key experience with less traffic, while a right turn navigates straight into the main public beach area and Siesta Village. 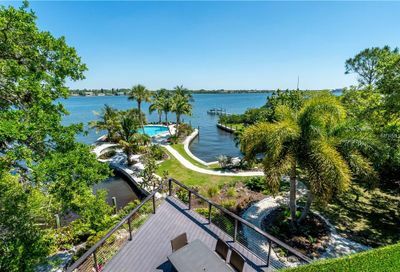 The heart of the island is positioned between the two bridges, but there are many condos and single homes located to the south of the Stickney Point south bridge, which may be preferred if a home buyer prefers more serenity. 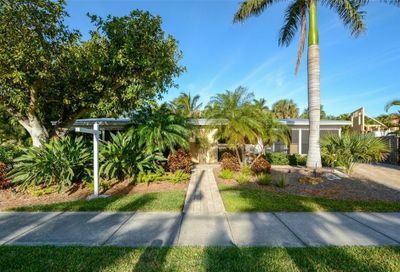 There are many Siesta Key real estate options, with homes ranging from the 1950’s ranchers, to multi-million dollar Gulf front estate homes. 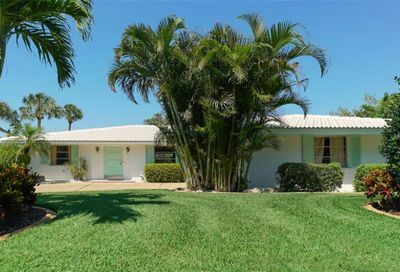 If you are looking for a vacation home, or desire full-time island living, we can help! 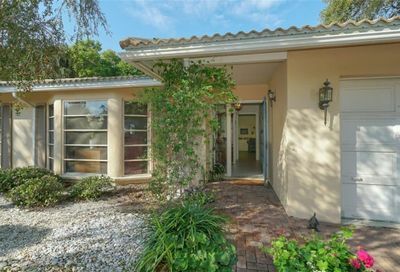 The maintenance-free lifestyle of Siesta Key condos may also be an attractive option. Many condos are suitable to buy as an investor, and rent throughout the year to vacationers. Several buildings offer in-house rental management services. 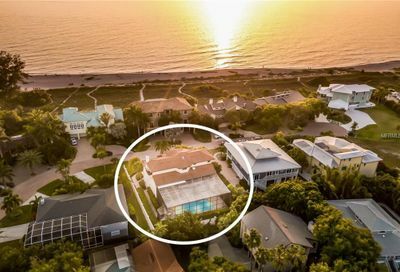 Other condos cater to the owners who live in Siesta Key all year around, and have stricter rental policies catering to long term residents.  We can help buyers navigate all the options. 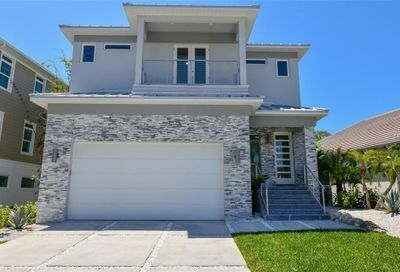 Buyers looking for a more residential vibe my prefer the feel of Lido Key homes, or the more gated community type of atmosphere found with Longboat Key homes. The main Siesta Key beach just completed a 21 million dollar renovation in 2017. The white sandy beaches of Siesta Key are world famous, earning Siesta Key the title of “Best Beach in the USA”. The white powdery sand is fine quartz and cool to the touch. 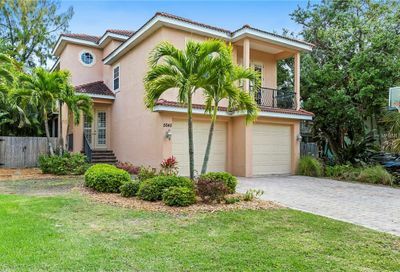 Current Siesta Key homes for sale will always be one of our most popular buyer agent searches. 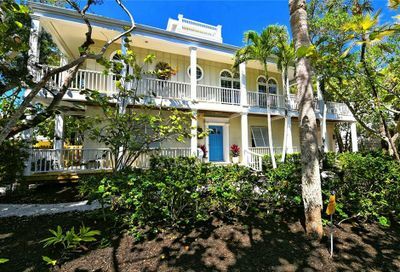 The travel channel has featured Siesta key as one of Florida’s nicest vacation spots, which is evident by large numbers of yearly visitors to the area. When traveling south, visitors will find Crescent beach which also feature the famous flat beaches, yet is less crowded due to only one public access point. Continuing even further south, you will find Turtle Beach. Turtle Beach features a steeper sloping beach, with more shells and rocks, perfect for little ones who like to collect shells. 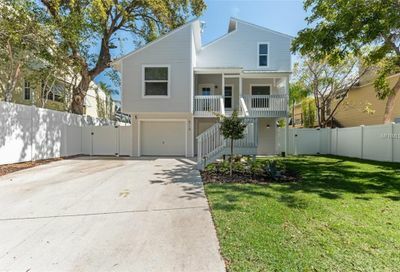 There are numerous beach side smaller restaurants and boutiques that pepper the streets throughout Siesta Key, and Siesta Village which is the largest hot spot. Siesta Village is located just north of the famous public beach. You will find the stores and boutiques are centrally located within the village, along with commercial businesses and residential homes. There is no major grocery store on the island of Siesta Key, however a large Publix grocery store located less than one mile from the south Siesta Key bridge on the Sarasota mainland. 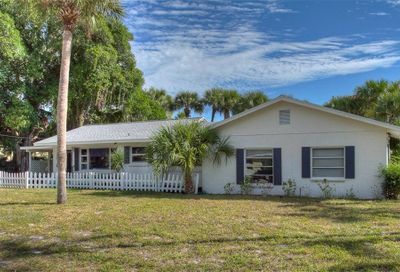 Siesta Key is a fabulous hot spot for beach lovers, investors, and residents looking for a popular “beachey” atmosphere. 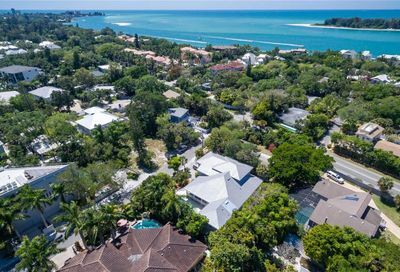 We are full time agents, and happy to help buyers navigate all the considerations in finding their perfect slice of Siesta Key paradise.